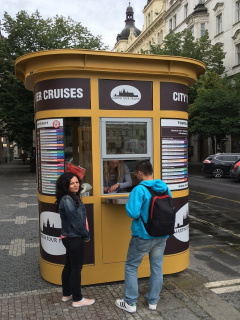 Fascinating Prague Commentary in 26 languages! Daily departures! 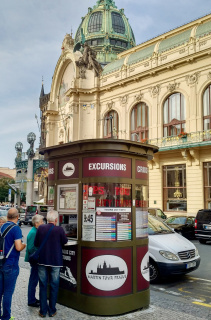 This excellent introduction to your stay in Prague will give you an opportunity to enjoy the outstanding sights of the city on a brief, 1-hour orientation tour without having to get off the bus. 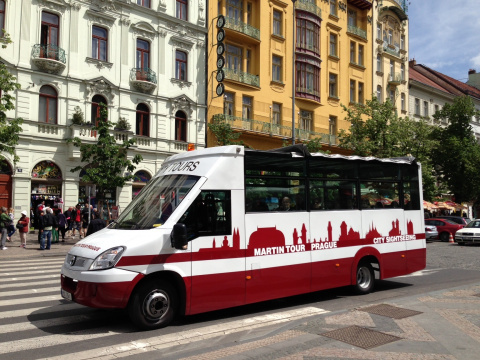 We will take you through the Old Town, the New Town and the Lesser Town. 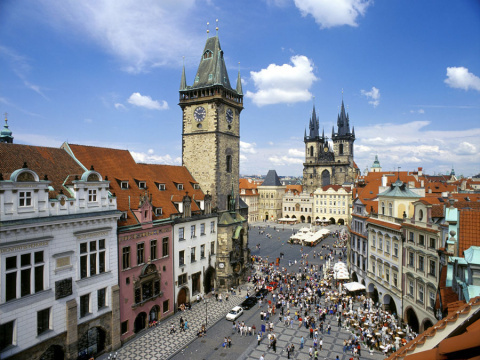 The tour ends in the city centre at the Old Town Square. Without pick up from the hotel. Choice of commentary in 26 languages! WHAT YOU SEE: Old Town Square, Spanish Synagogue, St. Agnes Monastery, Republic Square, Municipal House, Powder Tower, Masaryk Railway Station, State Opera House, National Museum, Wenceslas Square, New Town Hall, Charles Square, Dancing House, Vltava Bridges, National Theatre, Charles Bridge, Rudolfinum Music Hall, Manes Bridge, Lesser Town, The Straka Academy – Government of the Czech Republic, Josefov – Jewish Town, The Old-New Synagogue. 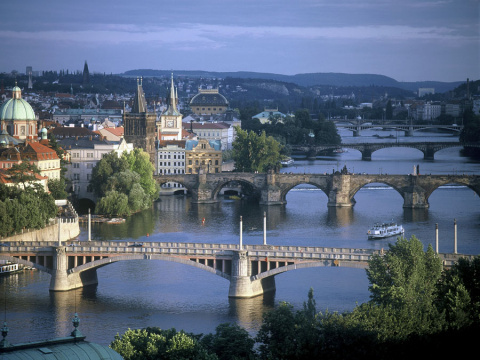 From the Vltava riversides you also enjoy the panoramatic views of Prague Castle and Petrin Hill with look-out tower.